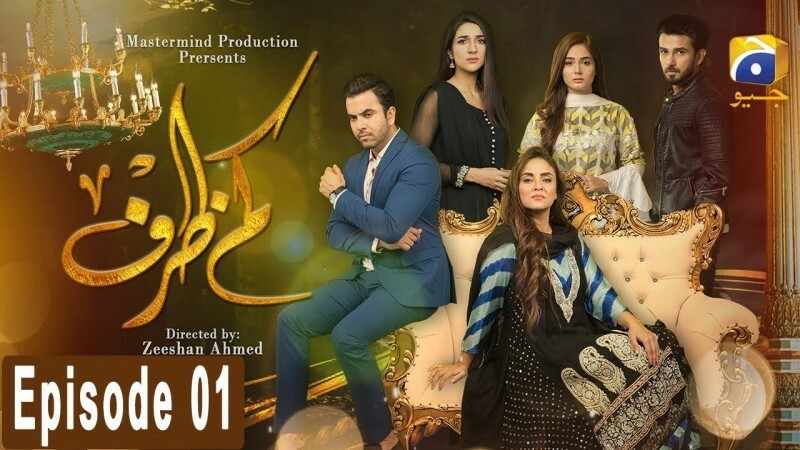 Kamzarf is a Pakistani new drama serial which is airing on GEO TV at 8 pm every Tuesday. 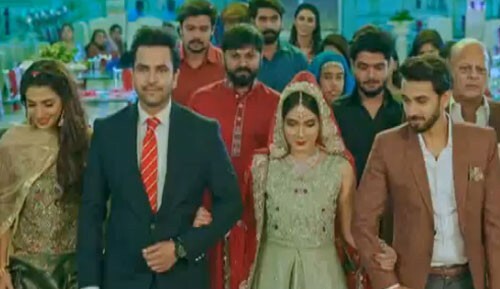 The drama has love and jealousy story. 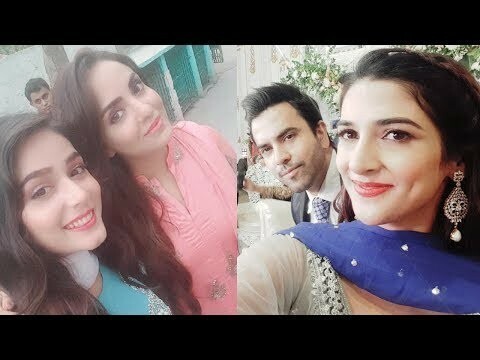 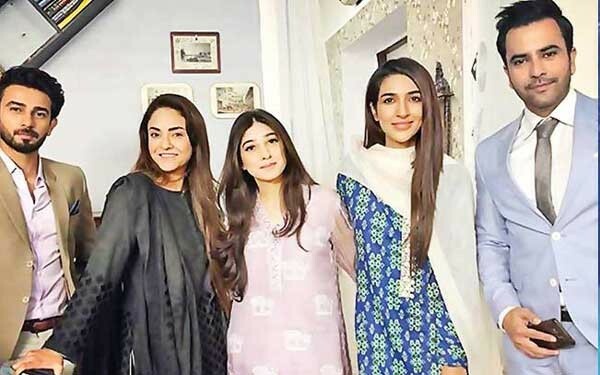 In the serial leading cast are Rabab Hashim, Nadia Khan, Junaid Khan and Ali Ansari. 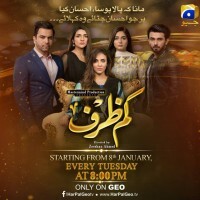 The launched date of the drama is 8th January 2019. 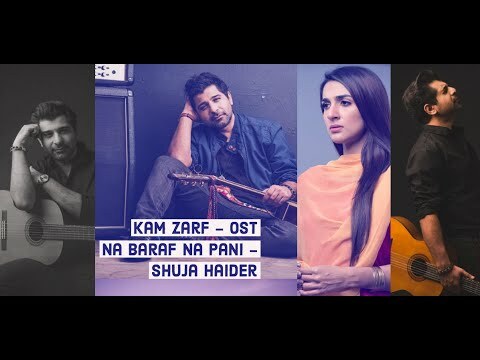 If you are looking for Kamzarf drama actors names, timings, on-air days, photos, and OST title song then you can find these here. 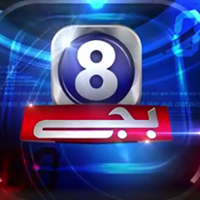 You can also find the public opinion and reviews about Kamzarf drama here.